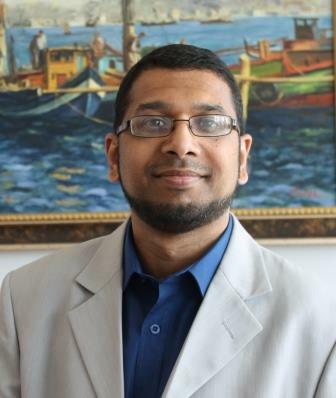 Dr. Amjad M. Hussain is an Associate Professor in the Faculty of Divinity at Marmara University, Istanbul, Turkey. Previous to this post, Hussain worked as a Lecturer in Religious Studies at Trinity University College, Carmarthen and later as a Senior Lecturer in Islamic Studies at Trinity Saint David, University of Wales, United Kingdom. His many publications include the books, ‘A Social History of Education in the Muslim World: From the Prophetic Era to Ottoman Times’ (2013), ‘The Study of Religions: An Introduction’ (2015), The Muslim Creed: A Contemporary Theological Study (2016) and Islam for New Muslims: An Educational Guide (2018). He has also written a number of chapters for books and published numerous journal articles in the United Kingdom, United States, Malaysia, and Turkey.